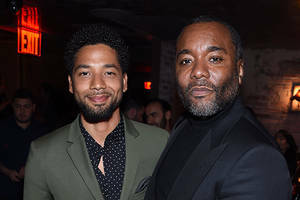 “Empire” co-creator spoke out about the emotional distress affecting the show’s cast and crew amid star Jussie Smollett’s ongoing criminal case surrounding the allegedly fake attack from earlier this year. 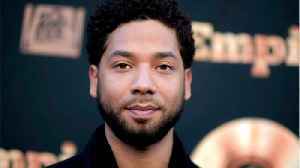 Smollett appeared in court last week to plead not guilty to 16 counts of disorderly conduct after being accused of lying to police regarding a Jan. 29 incident, in which he said he was randomly attacked by two men shouting racial and homophobic slurs in his Chicago neighborhood. 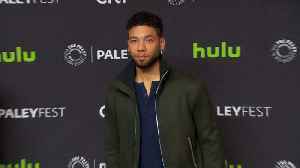 Police have accused Smollett of paying two men to stage the attack because he was “dissatisfied with his salary” on the show. 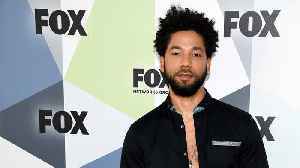 Smollett has denied any wrongdoing. 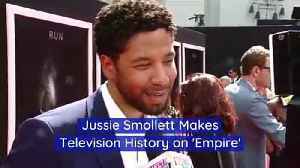 Daniels also clarified that the currently airing episodes of “Empire” were produced before Smollett’s arrest. 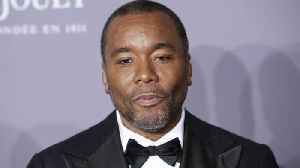 The show’s producers have previously said they would remove his character from the then yet-to-be-filmed final two episodes of the season, airing later this spring. 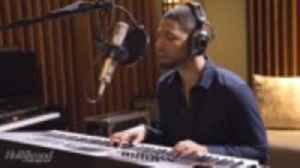 I was so in my feelings last week that I forgot to post about @empirefox & @staronfox …. I guess y’all know why ??????? ?… anyway I’m back and I’m finally ok!!!! ??????????????????????? ?